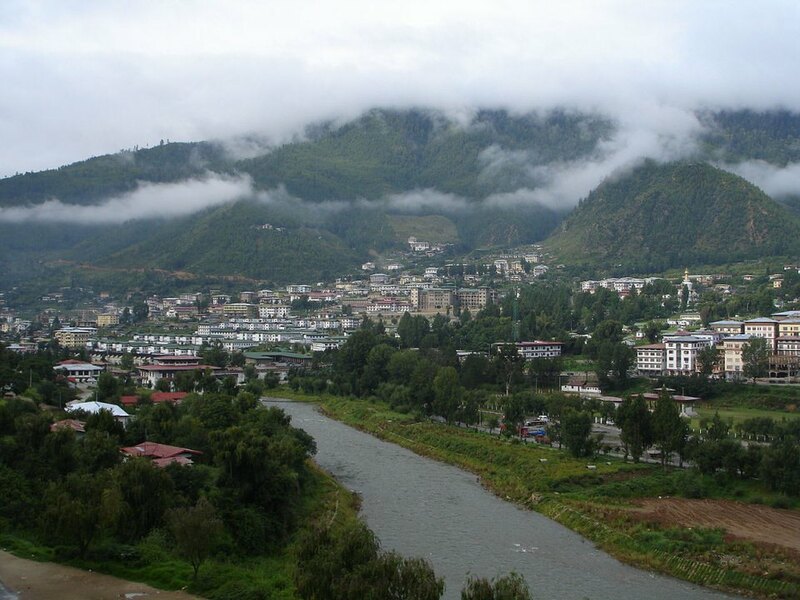 Bhutan is a paradisiacal realm of fertile valleys surrounded by pristine glittering snow peaks. 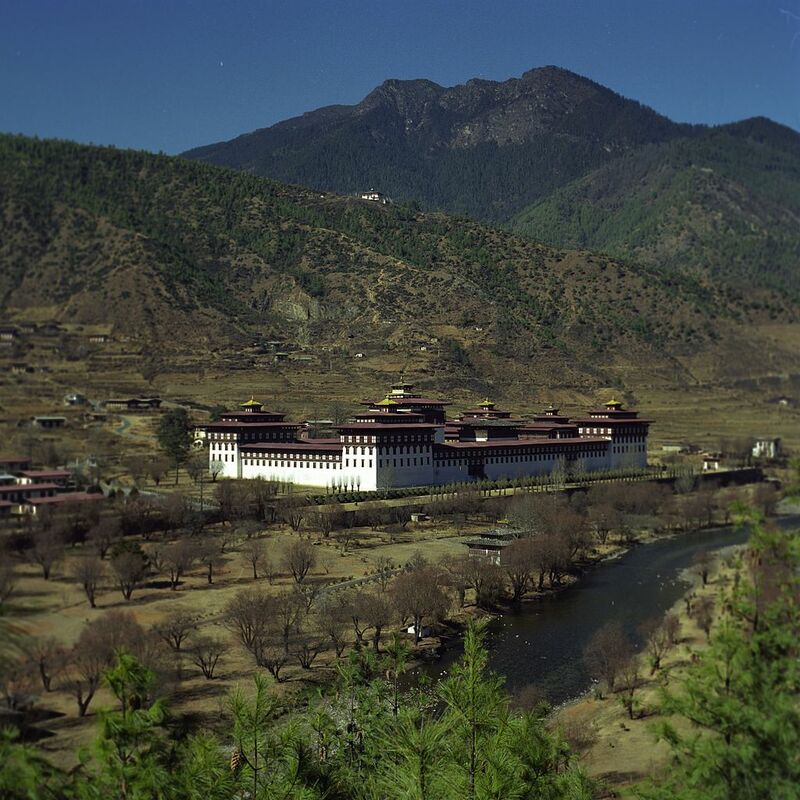 For hundreds of years, Tibetan Buddhism has flourished amid these hills. 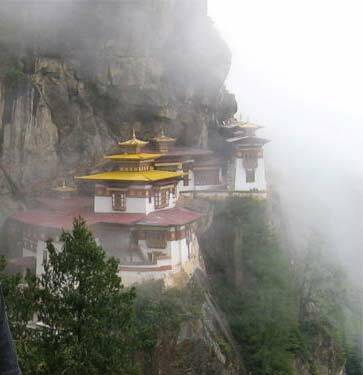 Magnificent dzongs, or monasteries, attract pilgrims from throughout the region, and impress all visitors with their imposing glory. 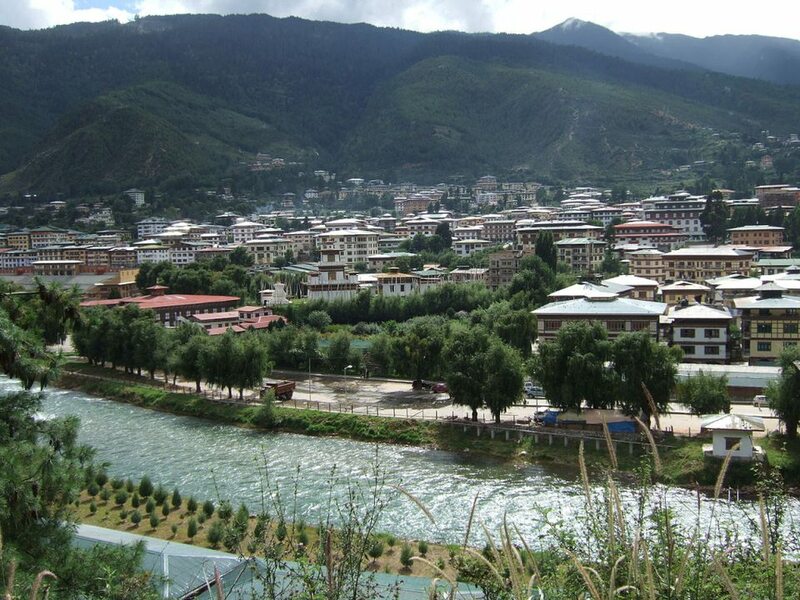 Bhutan and it’s People: After years of isolation, this kingdom is now slowly opening its doors to a fortunate few. We invites you to experience the profound peace of these mountains, and the humor and hospitality of the people who call these lands home. Wake up to the sound of monks chanting. 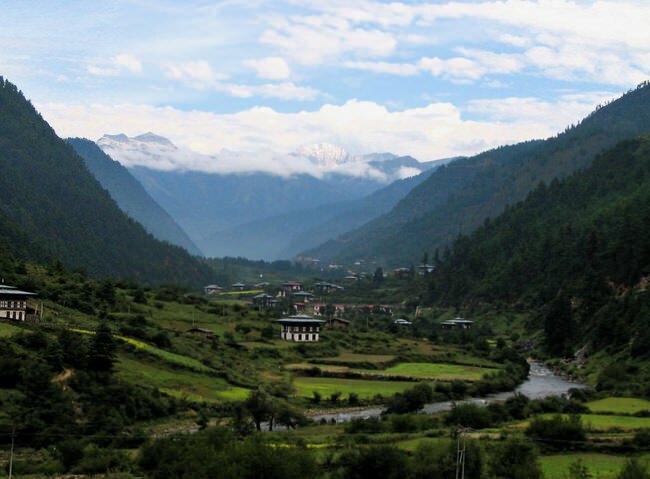 Walk through lush high valleys, where crystal clear rivers run through fragrant groves of pines. Springtime journeys are electrified with the riotous blooms of rhododendron forests. The prime time to visit is in the spring or autumn. Moderate temperatures, with excellent views of the mountains and great opportunities for viewing flora and fauna, make this an exceptionally fine time to visit the region. The summer monsoon months can be very wet, with severe disruptions to transportation in the region. Winter can be quite pleasant, if cold, at the lower altitudes. Traveling over higher passes can be severely restricted due to winter snows. While Bhutan is changing rapidly, the accommodations in most areas are still basic. We uses the best available accommodations everywhere. The following are brief descriptions of our recommended touring and trekking programs throughout the region. All tours are private and depart daily. 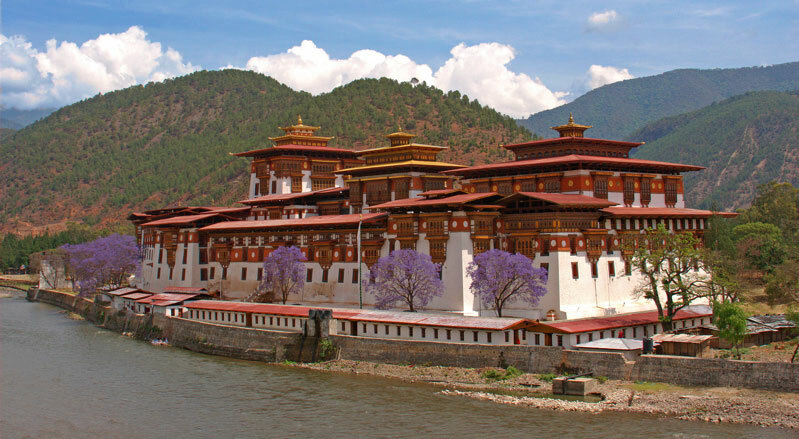 For the best results start with our vacation planner and get connected to our Virtuoso, Travel Advisor that specializes in Bhutan. You’ll prevent costly mistakes, get the best airfare, luxury amenities, free upgrades and enjoy planning your trip. We do everything for you, air, car, hotels and transfers.